SPRINGFIELD, Mo.--(BUSINESS WIRE)--American Construction Source (ACS), a leading national building materials platform for custom home builders and repair and remodel contractors, today announced Randi Moran has been named Chief Human Resources Officer, reporting directly to ACS CEO James Drexinger. She brings decades of expertise leading organizations to develop high-performance cultures, deploy employee engagement programs, and identify high potential individuals for focused training and career development. 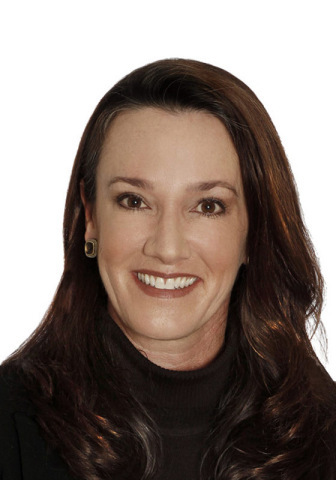 ACS American Construction Source names Randi Moran Chief HR Officer. Proven HR leader to leverage people, process, and program management experience.